Just finished a new tshirt design last night and its up for voting at Qwertee. 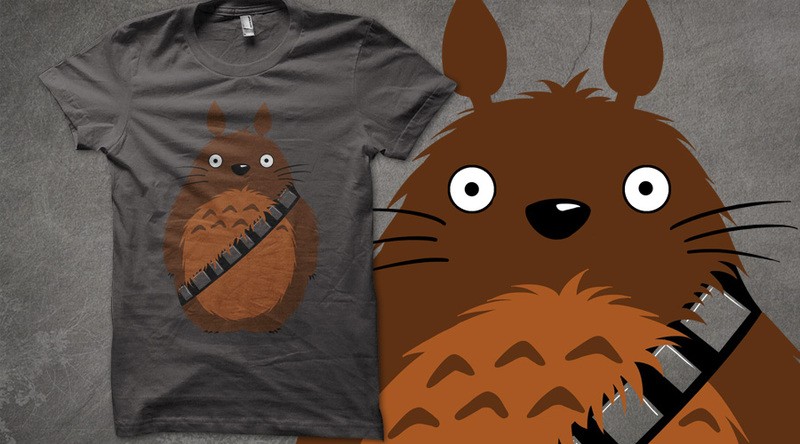 Its a mash up between Totoro and Chewbacca. If you like it, pop on by and add your vote to help it go to print.